Tagline or other pertinent information you would like to say here. 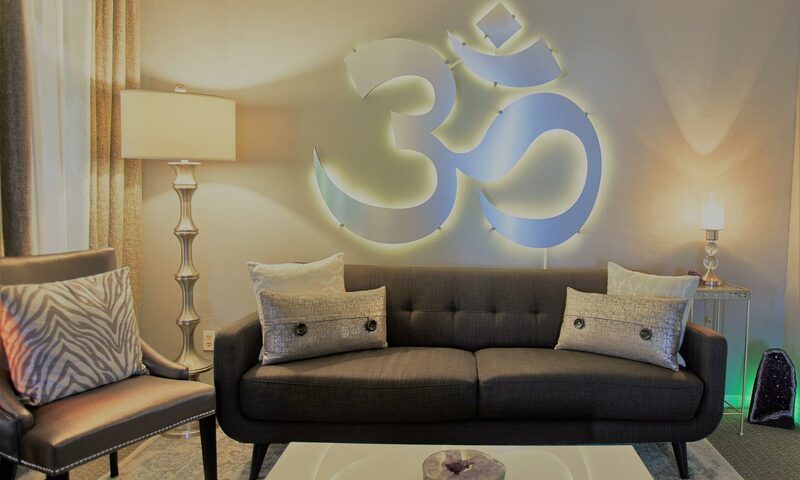 Source Connection is dedicated to offering clients a space for healing as well as learning. Our principles are based in Usui Reiki, and we embrace the healing power of unconditional love, empathy, and non-judgment. 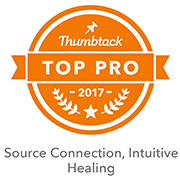 We are thankful for the time you have taken to honor your healing path by viewing our information. If you have any questions or need guidance in deciding how to choose a healer or teacher, please do not hesitate to contact us directly. We recognize this is an investment in your future. It is the mission of Source Connection to deeply connect with each individual to assist them in remembering who they really are and work towards serving their souls purpose. Through intentional healing sessions we identify old patterns, beliefs and thought processes that become roadblocks and prevent us from truly experiencing joy and embracing our power. Together we work towards shedding layers, healing and releasing that which no longer serves you. We seek counsel from the highest Source and honor the guidance and wisdom received. Through this practice and hard work true healing and strengthening begin resulting in balance, connection with self and often life changing transformations. 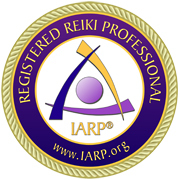 We offer individual healing session, group meditations, and classes/certifications for Reiki I, II and III/Master level. 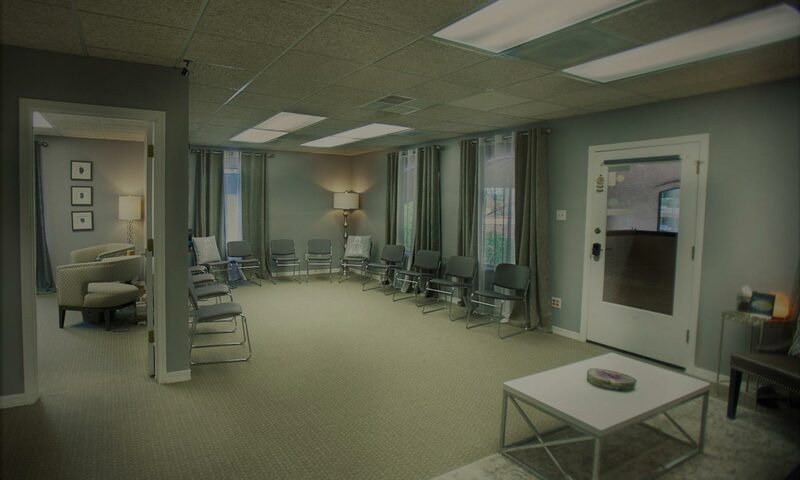 Our healing sessions include intuitive guidance, chakra balancing, crystal healing/singing bowl therapy, and tuning forks. © 2017 - 2019 AZ Source Connection. All Rights Reserved.